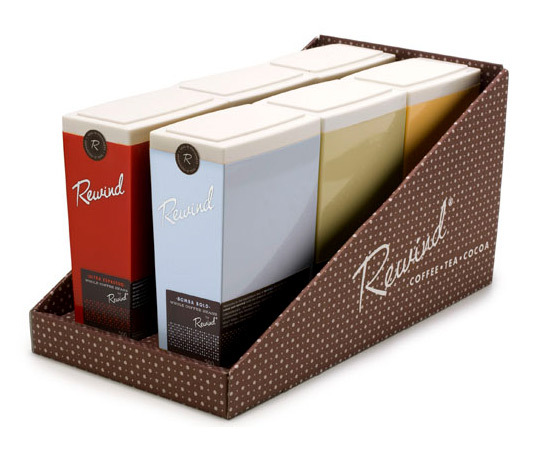 “My, how we love this brand. 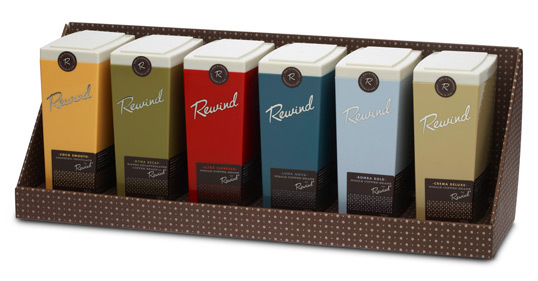 Rewind and Bomba go together like Paris and the springtime, like Charles and Ray Eames, like coffee and cream, even. 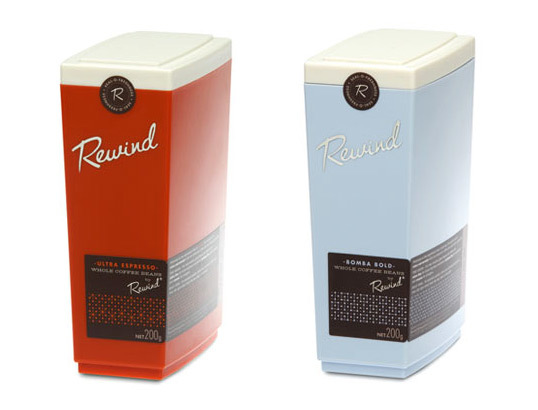 When Rewind came to us with thoughts of bringing together premium coffee and a shared love of mid-century design, we were pretty damn quick to hop on the brand-wagon. Wow. 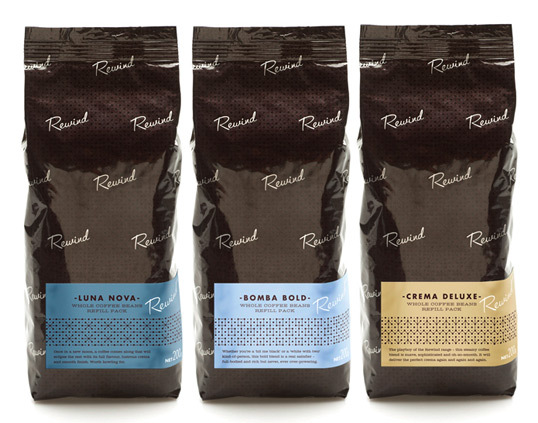 I don’t drink coffee – but that is all so pretty and beautifully packaged! Very retro in style, too. 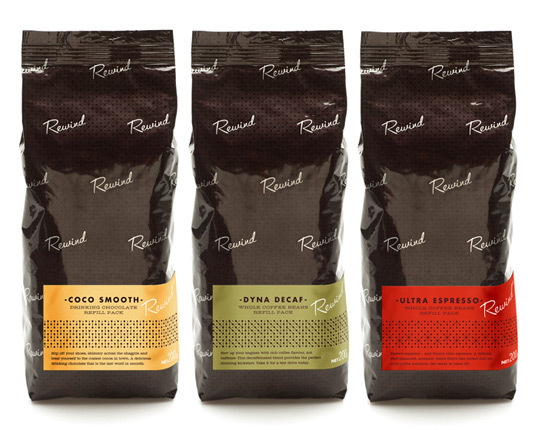 I don’t drink coffee too, but I just loved this package. It’s awesome. Can I buy one in Brazil? where can we get it? ?